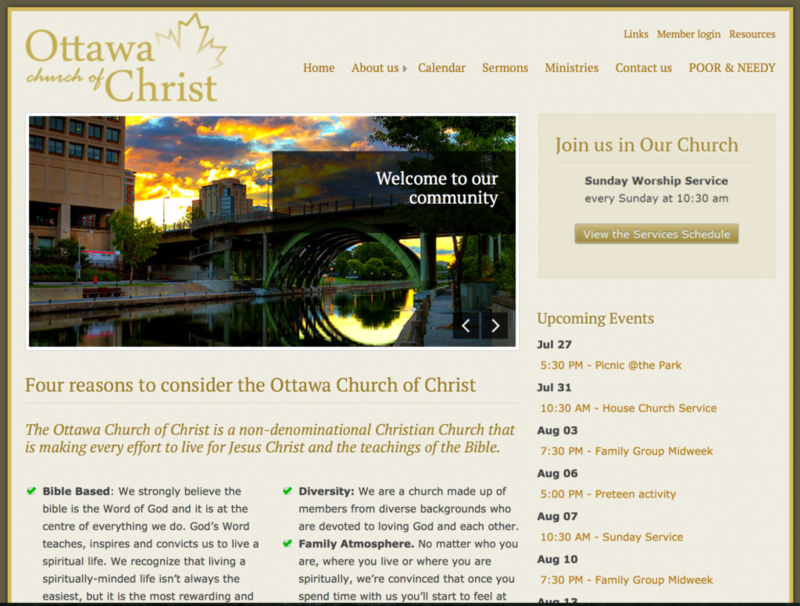 Vibrant Ottawa church community. 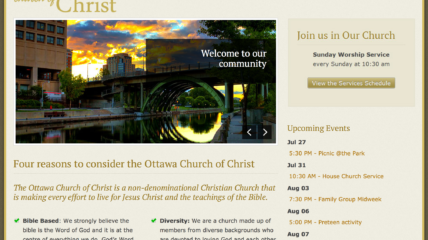 Work on the website included integrating internal member-only system with webpage front end using WordPress as content management system. Setting up Sermon section and connecting it to iTune’s podcasting area.